WIRED magazine celebrated Wikipedia’s 15th birthday by acknowledging that despite its status as one very serious, era-changing entity, it’s a still-maturing adolescent in some ways. It runs through the organization’s journey to date toward becoming an ever more trustworthy source of knowledge, discussing the site’s recent attempts to “sense” automatically when vandalism is occurring and its struggles with gender and racial imbalances. 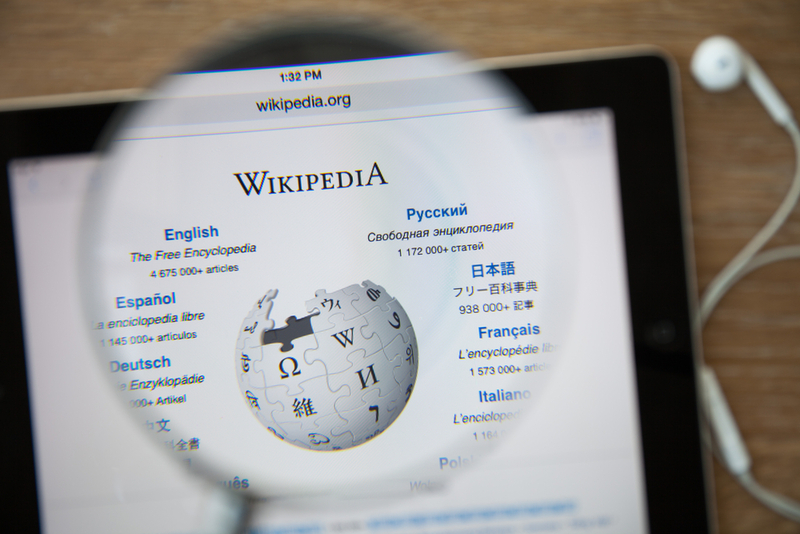 Wikipedia is, of course, both a nonprofit dependent on volunteerism and one of the new digitally-based organizations trying to enliven democracy, and these attributes should make it of enormous interest to nonprofit managers of all kinds. The article also references the organization’s struggle with “the iron law of oligarchy,” the tendency in situations where a large group of people is interested in a resource for the power over that resource to end up in the hands of the few. (Wikipedia describes the theory as coming from German sociologist Robert Michels in his 1911 book, Political Parties. “It claims that rule by an elite, or oligarchy, is inevitable as an ‘iron law’ within any democratic organization as part of the ‘tactical and technical necessities’ of organization.” That this is described as an “iron law” may provide an idea about how tough a tendency this is to resist. For Wikipedia, if it cannot be resisted, the entire effort may fail, because the site’s success depends on diverse points of view.